I am a specialist in pathology since 2009. I have special dedication to pulmonary pathology, tumoral and non-tumoral, being the reference pathologist of the service in this field. I am currently involved in several research projects within this area of ​​knowledge. 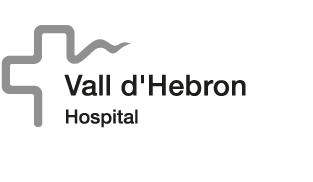 I graduated from the Universitat de Barcelona, ​​specializing in the Vall d'Hebron Hospital and I am master in research applied to health sciences by the Universitat Autónoma de Barcelona. I have made observerships in centers of international prestige such as the Massachusetts General Hospital and the Mayo Clinic. I am a member of the catalan and spanish pathology societies and I collaborate in research projects with national and international groups.